The LG Optimus LTE was announced back in October, and the device was headed to South Korea, last week we also heard that the LG Optimus LTE would launch in Canada, and we have been waiting to find out when it would go on sale in the US. 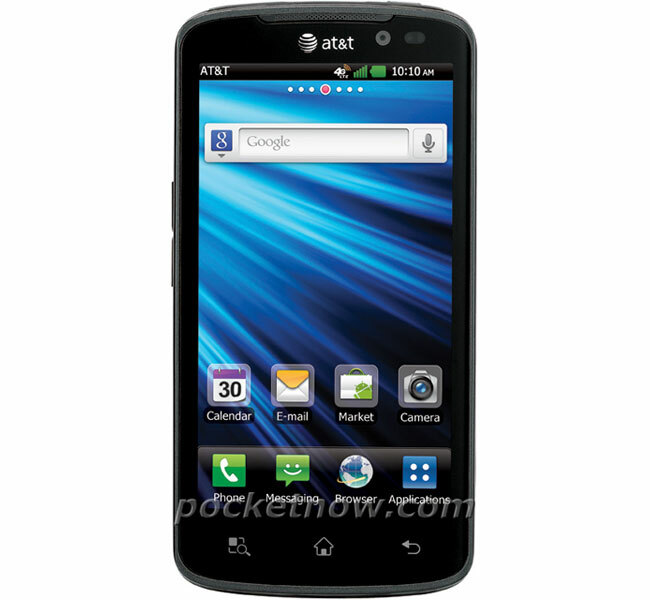 According to a recent report the LG Optimus LTE is headed to US mobile carrier AT&T and it will be called the LG Nitro HD, and it will share many of the specifications of the original Optimus LTE. The LG Nitro HD will features a 4.5 inch IPS HD touchscreen display with a resolution of 1280 x 720 pixels, processing is provided by a dual core 1.5GHz processor and there is also an 8 megapixel camera which can record HD video in 1080p, plus 1GB of RAM and 4GB of built in storage and a microSD card slot. It looks like the LG Nitro HD will come with Android 2.3 Gingerbread, unfortunately we don’t as yet have any details on when it will be available on AT&T and how much it will cost, as soon as we get some more details we will let you guys know.